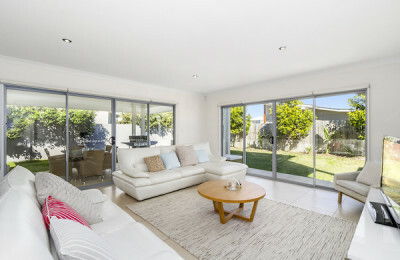 Salt Beach Surf Villa - Kingscliff, NSW Opiniao geral de hospedes: ☆☆☆☆☆ 0 Com base em 0 Comentarios . 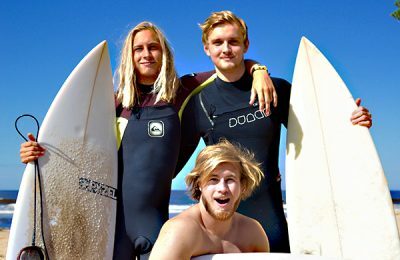 Thirroul Beach Surf Camp - Sydney, New South Wales Opiniao geral de hospedes: ★★★★★ 5 Com base em 3 Comentarios . Byron Bay Luxury Surf Bus Tour & Surf Trip - Sydney, New South Wales Opiniao geral de hospedes: ★★★★★ 5 Com base em 2 Comentarios . 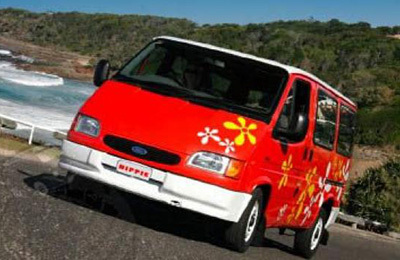 Australia CAMPER VAN Rental Surf Camp - Sydney, Gold Coast Opiniao geral de hospedes: ★★★★★ 5 Com base em 2 Comentarios . 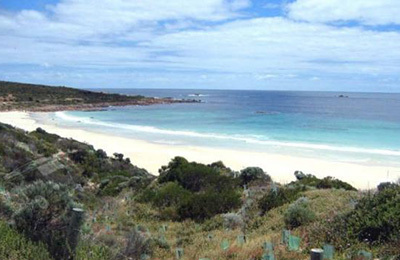 Margaret River Surf Resort - Perth, Western Australia Opiniao geral de hospedes: ☆☆☆☆☆ 0 Com base em 0 Comentarios . 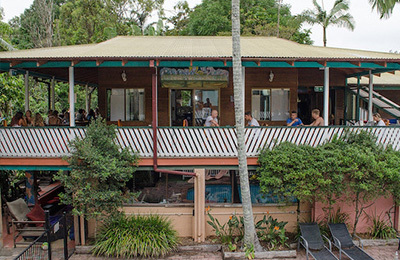 Secret Spot Surf Camp - Coffs Harbour, New South Wales Opiniao geral de hospedes: ★★★★★ 5 Com base em 2 Comentarios . Australian Surf Training centre Surf Camp - Byron Bay, New South Wales Opiniao geral de hospedes: ★★★★★ 5 Com base em 6 Comentarios .